The Okaloosa Island Fishing Pier is one of the best places to fish in all the Gulf Coast region. Not only is it beautiful, the fish are always biting. Any local will tell you how likely you are to at least leave the pier with something. Fisherman rarely go home empty handed. There are shopping, dining, and great beaches all near the pier. Have you ever wished for a place where you could swim, shop, and eat all within walking distance of each other? You have found it on The Boardwalk. The Boardwalk is located right on the Gulf of Mexico. The views are spectacular. The choices for entertainment, shopping, and dining around The Boardwalk are nearly as impressive. There is something for everyone in terms of dining. Everything from fast food to fine cuisine. There are also countless areas to shop. Most stores have accommodations for customers who are just coming from the beach. Everyone is very welcoming. 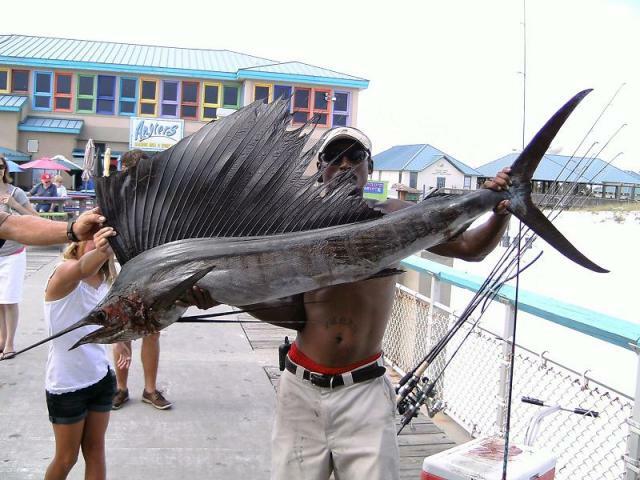 The Okaloosa Island Pier is ranked by many to be the best place to fish on the entire Gulf of Mexico. The pier is located on the west end of Okaloosa Island. Everything you will need for a day of fishing is available on the pier. From the middle of March until October, the pier is open 24 hours. The rest of the year the hours are 5am to 9pm. Admission rates vary by age; an adult ticket is $7 and includes a fishing license. It is probably the best $7 you will ever spend. You can spend hours on the pier having a great time with your family for minimal expense. Do not worry about parking. There are huge public parking lots available. 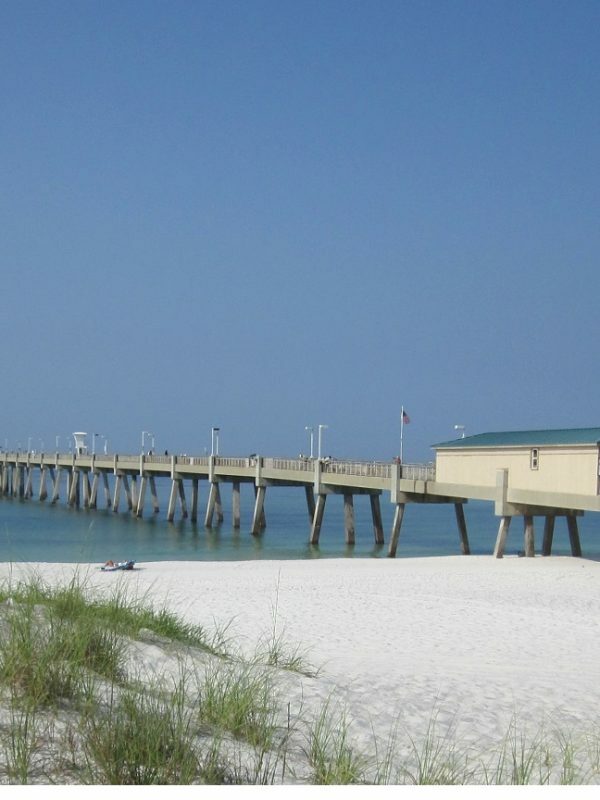 Learn more about the Okaloosa Island Fishing Pier here online. Some of the best beaches on the Gulf Coast on located on The Boardwalk. It is the only beach on Okaloosa Island that has shopping, dining, and recreational activities right on the beach. The beaches are gorgeous and there is a lifeguard on duty during the swimming season. There are also kid’s playgrounds nearby to the beach. They are always in pristine shape. The staff does a tremendous job keeping the beach and surrounding areas spotless. There are also public showers available on the beach. They are also kept in great shape. Check out the amazing views and amenities from Okaloosa Island Beaches today. There are countless great dining options near the pier. Ranging from a quick beachside hotdog to a romantic evening for two. You are sure to find something for everyone. The kids will find something too. One of the more popular stops close to the pier is Floyd’s Shrimp House. They always have fresh seafood and have a great family friendly atmosphere. The prices are also very affordable. You can feel very comfortable bringing the whole family in. They have all you can eat fried shrimp or fish platters available from 4pm to 6pm every day. Explore all of the delicious dining options Okaloosa Island has to offer right now.